Meet the Third Call - Research Fellows. Know a little more about their backgrounds and their projects. 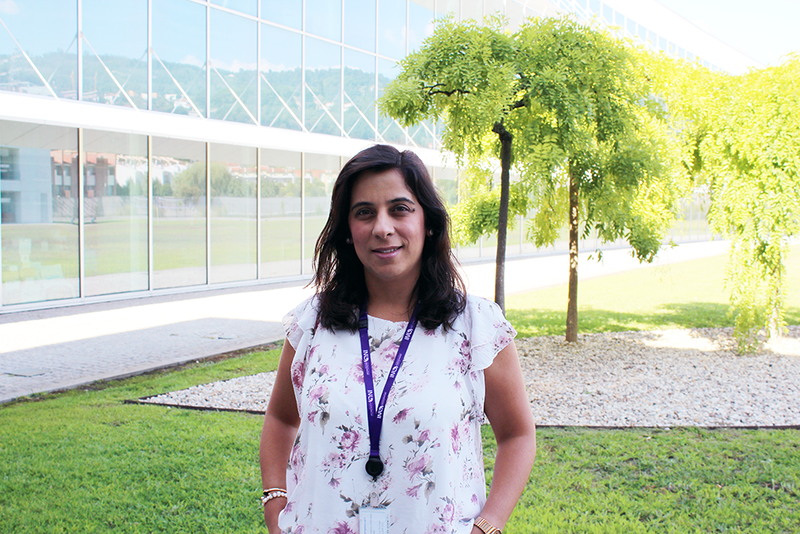 Beatriz Santiago González is a Marie Curie COFUND Research Fellow at the Department of Nanophotonics, within the Ultrafast Bio- and Nanophotonics group. Her research revolves around the synthesis and experimental investigation of the optical properties of fluorescent colloidal nanomaterials for biomedical theranostics. 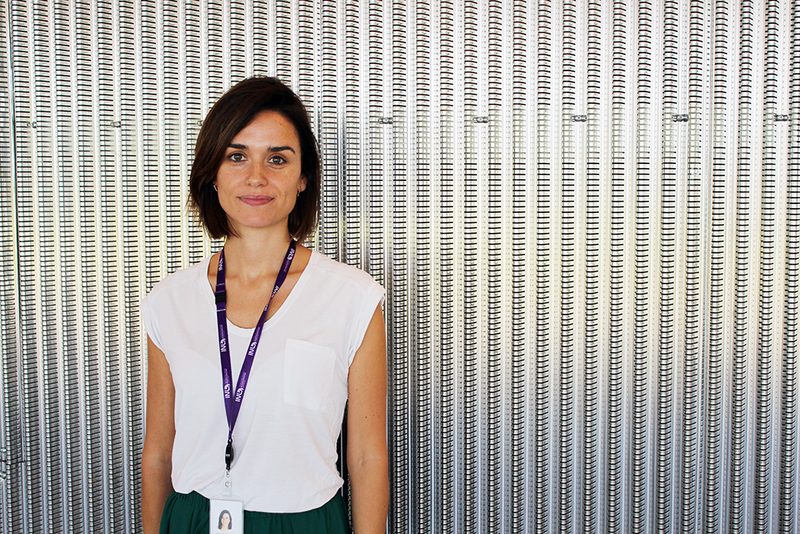 Cristiana joins INL as a Marie Curie COFUND research fellow and is working in the Atomic Structure-Composition of Materials group at the Department of Advanced Electron Microscopy, Imaging and Spectroscopy. 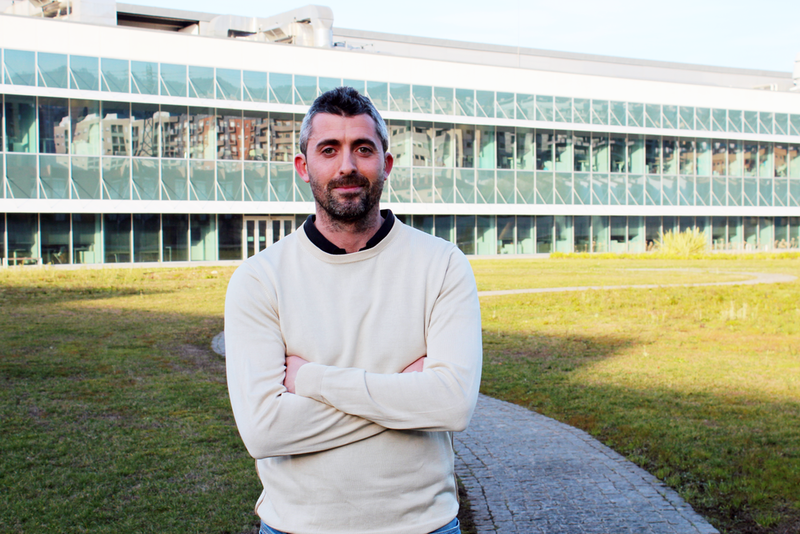 Johannes is a Marie-Curie COFUND research fellow at INL and works in the Natural and Artificial Photonic Structures and Devices Group (Department of Nanophotonics). He studies photonic structures in the silicate cell wall of diatoms, i.e., microscopic algae that populate all aquatic environments on Earth. Jon Ashley is a Marie Curie Co-Fund Fellow at the Department of Life Sciences within the Food Quality and Safety group. 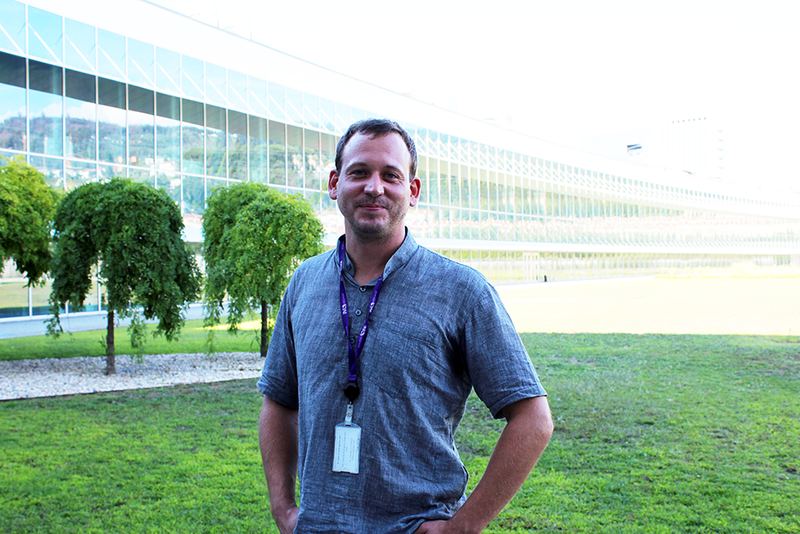 His research interests focus on the development of new methodologies for producing synthetic receptors which bind proteins and small molecules. Andrea recently joined INL as a Marie Curie COFUND Research Fellow. His research is focused on the development of processes for the integration of graphene and two-dimensional materials in high-end technology.